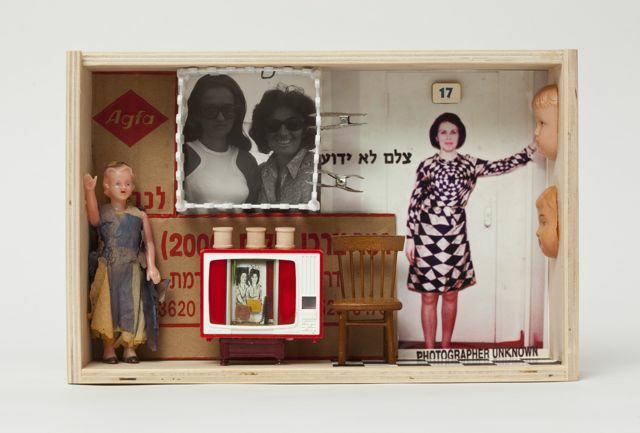 The Jewish Museum of Venice/ Museo Ebraico di Venezia will feature a solo exhibition of works by Dwora Fried: “Outsider in a Box.” Powerful and provocative, and at times humorous, Ms. Fried’s mixed media capture people, places and emotions under glass - literally. 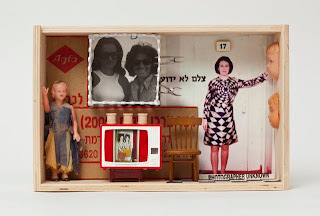 Composed in wooden boxes with glass fronts, the pieces ask unsettling questions about identity, beliefs and space. They recreate imaginary scenes of displacement, entrapment and isolation. The confines of these small, wooden boxes allow the viewer to share in the intimate world of the artist.